Robotic process automation (RPA) offers the potential to revolutionise your business operations by automating large amounts of your workflow, improving efficiency and productivity. 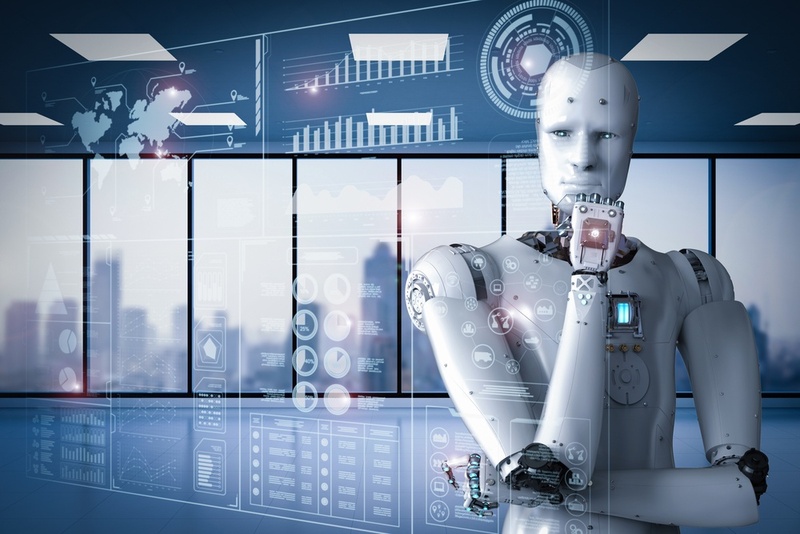 As a new technology, RPA is still somewhat of a mystery for many companies struggling with basic questions like: Is RPA the right choice for our business? How can we get started with RPA? Below are some steps to help you along your RPA journey. 1. Determine your goals and success metrics. When used correctly, RPA can dramatically improve your business processes. However, you first need to figure out the most important metrics and KPIs by which you will determine the success of the project: cost savings, higher accuracy, improved product quality, etc. Like any new technology, RPA should first be tested within a single department or project before it is deployed to the business at large. Speak with managers and executives to identify some of the most promising targets to implement RPA. Engage the right people during your RPA pilot project: managers, team leads, developers, and employees who have first-hand experience with the processes you want to automate. During the project, collect data and metrics about the project's performance, so that you can judge its success once it's complete. After the pilot project is over, you'll have to build an argument for managers and executives that a full initiative is worth the effort. Be prepared for the fact that in order to accommodate RPA, you may have to change processes, train your employees, or hire new ones. By now, you should have an idea of which processes you want to automate and in which order you want to do it in. You should now define a roadmap that outlines your timeline, budget, and the stakeholders in charge of the project as a whole. Although RPA offers a great deal of opportunity, you need to reflect on your potential as an organisation before you get your feet wet. You'll be much more likely to pull off a successful implementation by asking and answering the right questions: where will you see the most benefit deploying RPA, and what do you want to achieve by doing so? If you would like to talk to us about your business needs and would like to speak to a Consultant who can provide advice and help you along your RPA journey, send an email to info@convedo.com.